Well, I don't exactly look like Miku, but for my first time it's not bad! 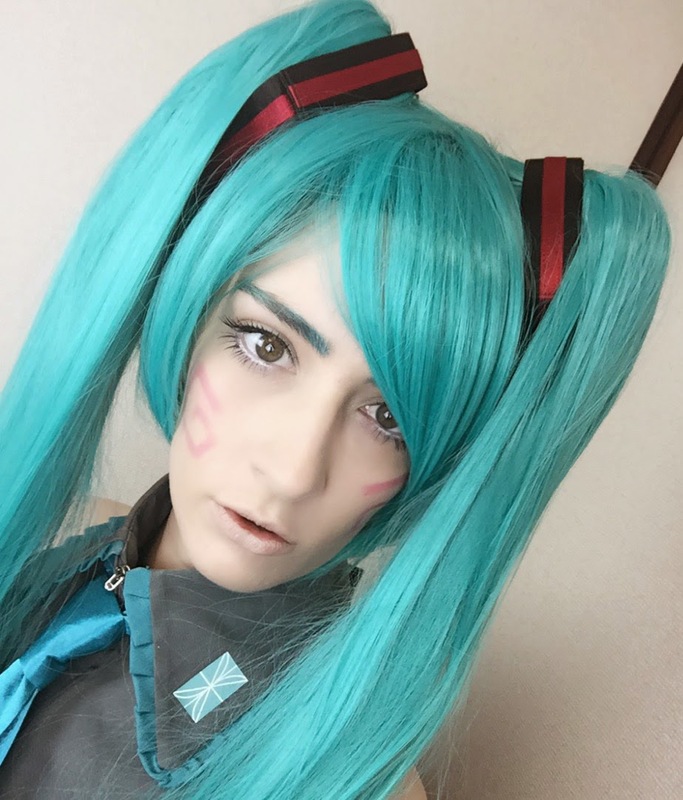 A lot of people do deka-me (big, dolly eyes) makeup for Miku, but I didn't want to over-do it. 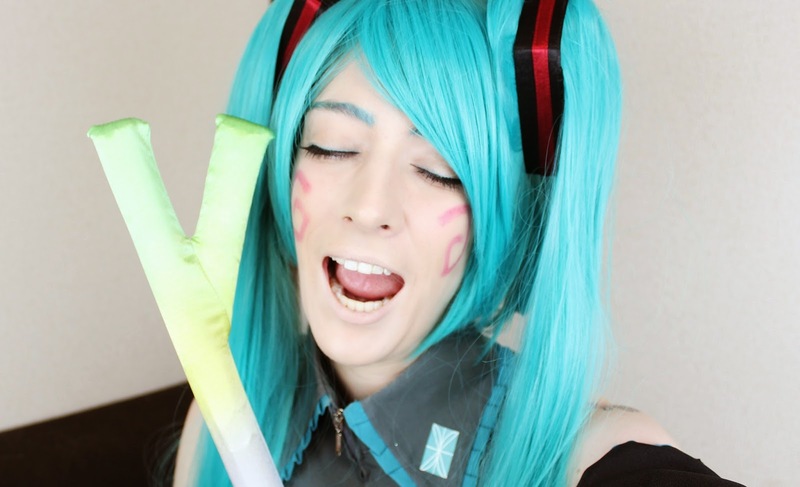 Actually the official Hatsune Miku channel on YouTube has a makeup tutorial and the MUA hardly uses any eye-makeup! 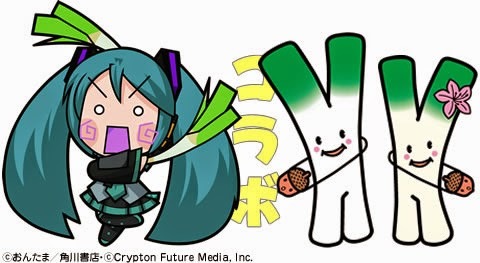 Since Miku is only 16 I think that makes sense! But she's a character open to many interpretations! You can achieve a really cute, anime-eye look with circle lenses, but my eyes are too sensitive for them these days, and since my eye colour isn't too far off Miku's, I decided not to use them. I bought the costume on Amazon.jp! It really exceeded my expectations, it came amazingly well-packaged and the whole thing is gorge! ハロウィーン楽しんでね！ I Hope you guys have an awesome Halloween!